2019 has already begun in full swing for InterContinental Melbourne The Rialto. This month the hotel welcomed guests over the Australian Open, Australia’s largest annual tennis tournament and over the next couple of months will prepare for guests to arrive over Lunar New Year in February and Grand Prix in March. InterContinental Melbourne The Rialto has been a part of Melbourne’s luxury hotel culture for more than 10 years, wining numerous accolades including Market Lane Bar, the hotel’s cocktail bar voted “Best Luxury Hotel Bar 2018” and also being named finalist in “Deluxe Hotel Accommodation Hotel of the Year 2018”by Tourism Accommodation Awards. 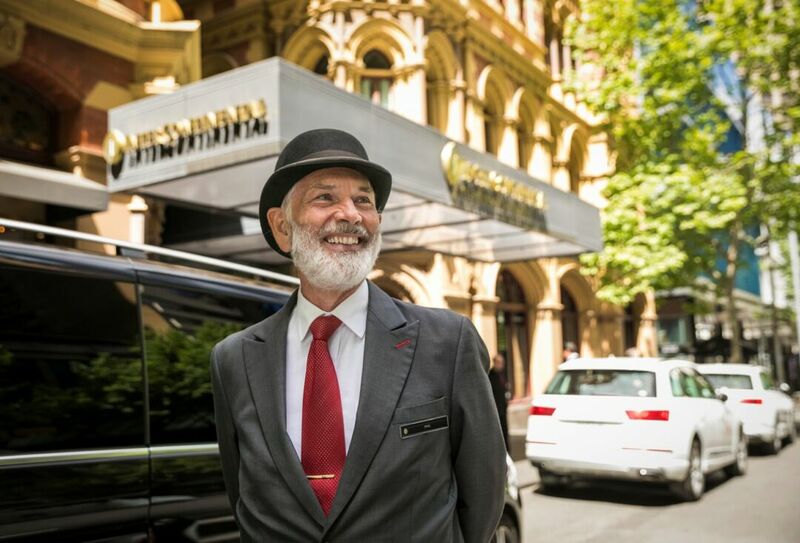 The most recent accolade to add to this ever growing list is most recently, InterContinental Melbourne The Rialto was voted “Luxury City Hotel of the Year 2018” by Luxury Travel Guide. The Luxury Travel Guide Awards recognises and celebrates excellence across all sectors of the affluent travel and tourism industry by presenting Luxury Hotel Awards, Luxury Awards and well-known Global Luxury Travel Awards. The Luxury Travel Guide provides readers with an objective look over luxury travel including holiday destinations, hotels, spas and entertainment. Provides an unbiased opinion and review of the best of the best of what is available to today’s corporate professional and provides advice for the global affluent traveller.